will be at the Affordable Art Fair in New York, Fall edition! When you visit the Affordable Art Fair NYC you’ll find an inspiring and friendly atmosphere where you can browse thousands of original contemporary paintings, sculptures, photographs and prints showcased by over 70 local, national and international galleries. With contemporary artwork by over 300 established artists and rising stars, and price points ranging from $100-$10,000 – there is something to suit every taste and wallet whether you are a first-time art buyer or a seasoned collector. 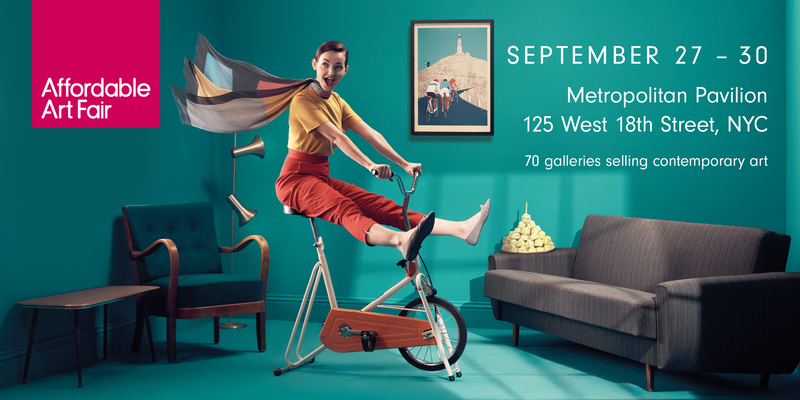 This fall, join us at the Metropolitan Pavilion in Chelsea, Spetember 27 – 30, 2018, with our Private View on September 26 from 6pm-9pm. Alongside the vast array of stunning artwork, you’ll enjoy a creative smorgasbord of educational talks and tours, hands-on workshops, kids’ activities, and an irresistible cafe and bar. 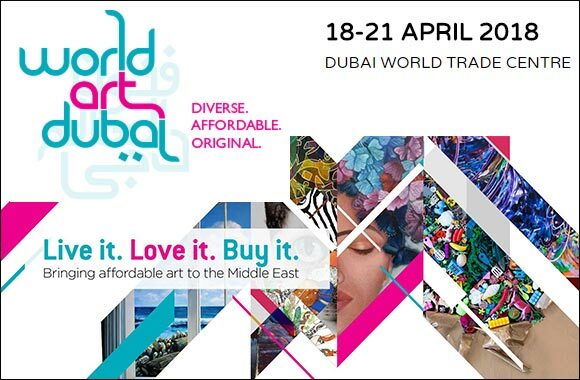 Venderbosch Gallery welcomes you at World Art Dubai! Spanning across 6,000 sqm of inspiring exhibition space, the fourth edition will include new segments like photography and digital art, as well as dedicated spaces for galleries, solo artists and groups representing a display of art & culture from all over the world. media ranging from $100 to $20,000.